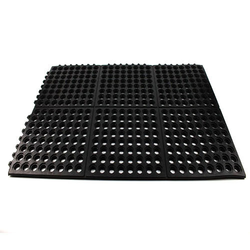 Offering you a complete choice of products which include rubber mats, electric rubber mat, safety rubber mats and black rubber floor mats. 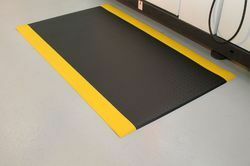 We have been manufacturing and exporting a variety of Safety Rubber Mats. 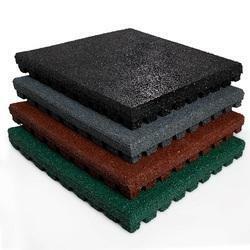 We provide high quality of raw material. 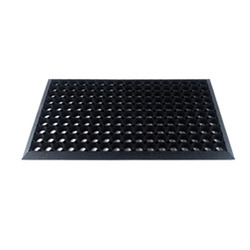 Designed as per the industry set standards, these mats are known for their impeccable design, smooth finish and optimum insulating property.